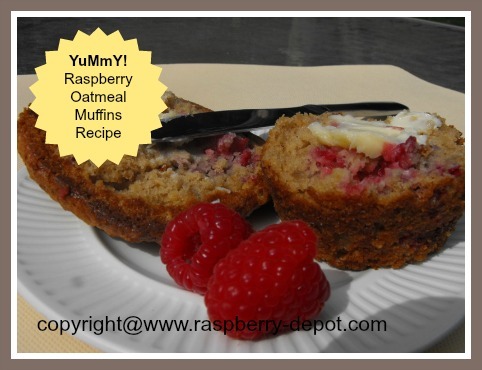 This recipe for Raspberry Muffins with Oatmeal, makes moist, fresh, fruity and healthy muffins, that are second to none! I made a batch of these today, and they did not last for very long ... the aroma of these muffins when they exit the oven is, quite simply, irresistible! 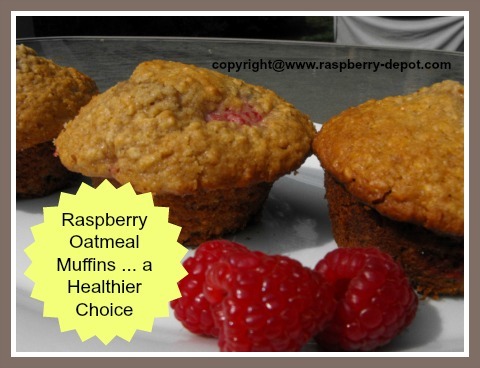 Raspberry Oatmeal Muffins made with Fresh OR Frozen Berries! Combine the oats, buttermilk (or soured milk) in a small bowl. Let stand for 5 minutes. 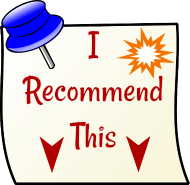 In a large bowl, combine the flour, brown sugar, baking powder, baking soda, salt and the cinnamon, and mix well with a fork. Add the beaten egg and melted shortening to the oat mixture and mix to combine. Add the egg and oat mixture to the dry ingredients, stirring just until moistened. Batter will be stiff. 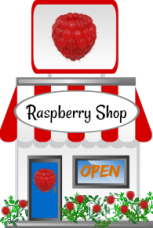 Gently, (so as not to crush), stir in the raspberries, just until combined. Fill greased muffin cups about 3/4 full. Bake at 400° F for 20 to 25 minutes. 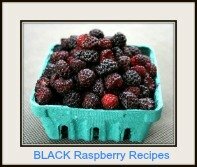 (A few minutes longer may be necessary if frozen berries were used.) When muffins turn a golden brown, and the top springs back when lightly touched, they are ready. 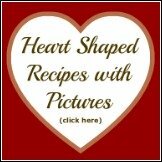 Makes 9 large size or 12 medium size muffins. Wondering if your flour is fresh, or how to keep your flour fresh?